Nubia is a Shenzen based smartphone manufacturer that was a subsidiary of ZTE until 2012 but became an independent company in 2015. 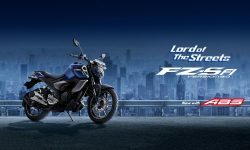 It just entered the market in Nepal this July 2018. It is interesting to see how their camera fares as they call themselves the “Mobile Photography Expert”. 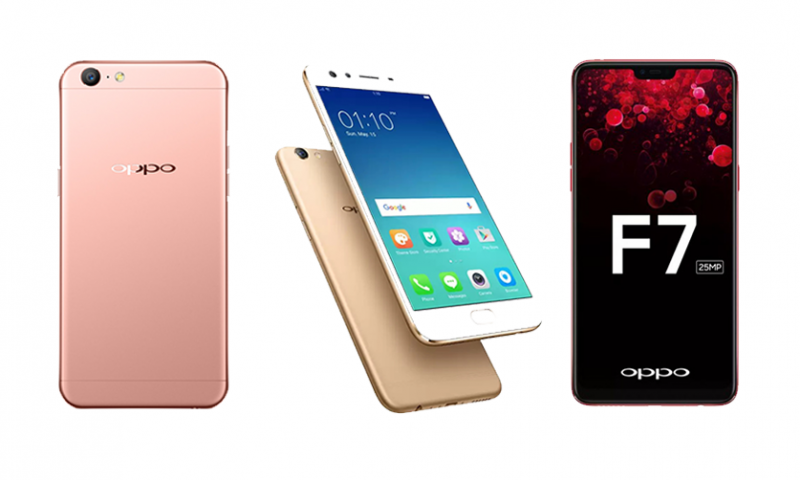 In the market suffused with phones from big-named manufacturers like Oppo, Xiaomi, Samsung, Huawei etc, Nubia is a breath of fresh air to people who want something different and stylish. ITP Nepal is the official distributor of Nubia phones in Nepal. 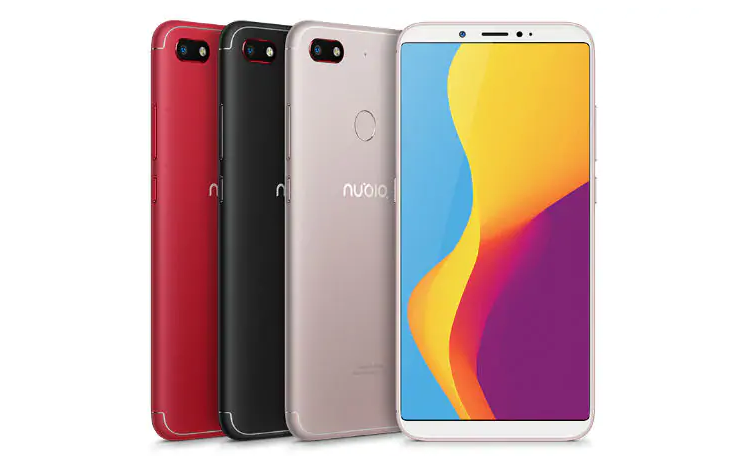 The company sells 4 different models Nubia phones currently in Nepal which are Nubia V18, Nubia Z17 Lite, Nubia Z17miniS, and Nubia Z17 mini. And we have made a list of the Nubia mobiles price in Nepal to give you a clearer idea on which one is best for you if you choose to buy a Nubia phone. Nubia V18 has a tall 18:9 full HD+ IPS LCD screen at the front that measures at 6.01 inches. On the inside, you have a 4GB RAM and 64GB ROM combination. The phone is powered by a Snapdragon 625 processor. 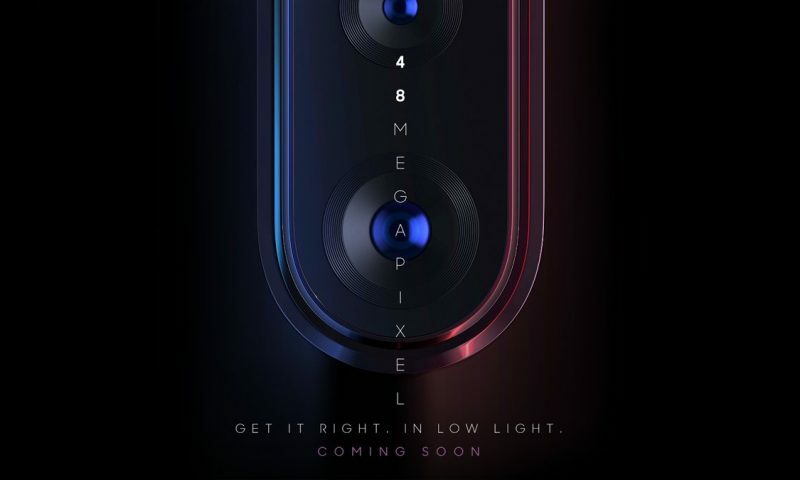 This is a decent mid-range processor found on phones like Xiaomi Mi A2 Lite but it is not the most powerful in the mid-range department. Normal navigation through the UI will be smooth and your apps like Facebook and Instagram will run fine. Don’t expect to play heavy games with the highest frame rates. Just like its previous phones, Nubia is going with the hashtag ‘#YouDontNeedADSLR‘ with the V18. That means the camera on the V18 is amazing according to Nubia. But we have to test it out in person to comment on it. However, looking at the specs, you will get good enough photos in daylight, don’t expect much on low light. Nubia Z17 miniS is a well-designed phone. The glass front and back makes this phone look premium. And the red accents around the dual cameras on the back are a nice unique touch. This is a good phone for people who want something pocketable as the screen size of this phone is only 5.2 inch. And, it is a Full HD panel. The Qualcomm Snapdragon 653 chip is a powerful midrange chip that will fly through nearly all the tasks you throw at it. And the 6GB of RAM means smooth multitasking performance. But, gaming on this phone wouldn’t be a piece of cake. It is capable of playing games but they won’t be in the highest of frames per second. The 64GB of internal storage is more than enough for most people but if it’s not, you don’t have the option of using a micro-SD card. So keep that in mind. One thing that will jump out to most people as they read through the spec sheet are the cameras. This thing has four. Dual cameras on the back, dual on the front. We have yet to see how they perform, but on paper, they look promising. The Z17 mini is a mini version of the Z17 miniS. There are many similarities between the two. Their screen size and resolution are the same. The processor they use is nearly identical. The Z17 mini uses the Snapdragon 652 which has nearly the same performance as the Snapdragon 653. But, there are some differences that Nubia uses to justify the price difference between the two. First, the two look different. The Z17 mini has a metal body instead of glass. It depends upon you which you prefer. The black version of the Z17 mini looks equally appealing as the Nubia Z17miniS. On the inside, the Z17mini has only (only) 4GB RAM which for most of the cases will result in identical performance to 6GB. The mini doesn’t have a dual front-facing camera setup. And it ships with a dated Android 6.0 whereas the latest version of Android currently available is Android Oreo 8.0. The phone comes with a 5.50-inch touchscreen display with a resolution of 1080 pixels by 1920 pixels. So, there is no fancy18:9 aspect ratio here. On the inside, The ZTE Nubia Z17 Lite is powered by 1.4GHz octa-core Qualcomm Snapdragon 653 (28 nm) processor and it comes with 6GB of RAM. The RAM is good but the processor is too old now. The phone packs 64GB of internal storage that cannot be expanded. As far as the cameras are concerned, the ZTE Nubia Z17 Lite packs a dual 13 MP+ 2MP shooter on the back and a 16-megapixel front shooter for selfies. Nubia claims to be the “Mobile Photography Experts”, so we are hoping the photos would come out decent in good lighting conditions. This was the list of Nubia phones available in Nepal. More phones will be coming in in the future. 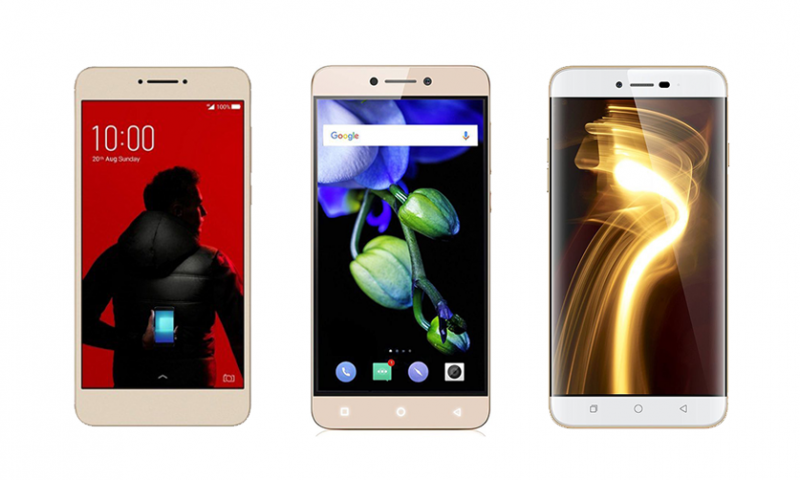 Even though there are only four handsets currently available, they are spread over different budget segments. Out of them, I like the V18 for the balance of price, performance, and design it offers. Which was your pick? Do you like the new Nubia phones in Nepal? What do you think about their design? Will you be interested in buying them? How do you feel about the price of these phones? Do you want Nubia Nepal to bring any other Nubia phones that you liked but is not available in Nepal? Please share your thoughts in the comments section below. Copyright © 2015 - 2019 TechLekh. All Rights Reserved.